For those who don’t know, when I am not blogging, I help companies generate leads and build sales funnels on social media with my company SociallyMatters.com. I deal with all sorts of clients across many industries and when I was analyzing my data for a talk I was giving, I realized that there is one industry that, by enlarge, is still not taking advantage of the power of social media – the car dealerships. If there is one business that should be spending 90 – 95% of their marketing budget on Facebook Ads it should be the car dealership and yet, the auto/car-dealership world is still spending tons of money on radio and print marketing. 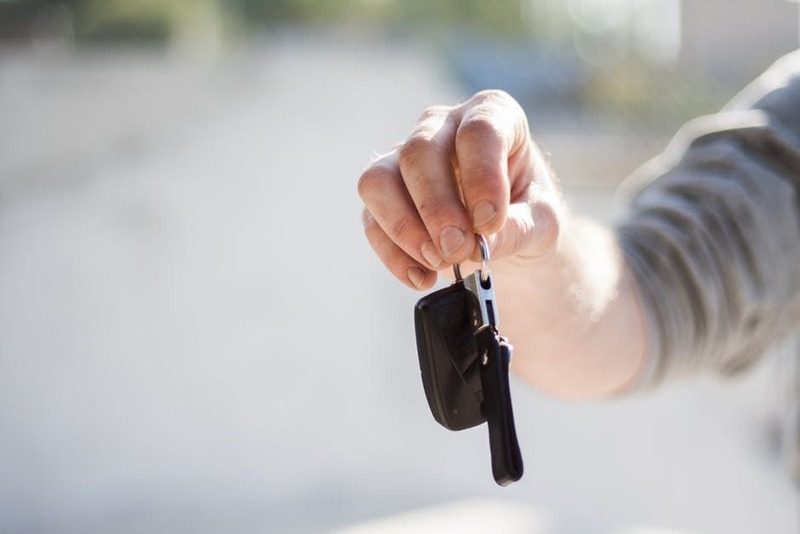 The reason is painfully simple: car dealerships spend lots of money on radio as they are never sure when the listening audience is ready to buy a car. So, they keep spending in the hope that they will catch someone’s attention who happens to be listening and who happens to be thinking about buying a car at that exact moment. Since there is no way to know when this perfect situation will happen, dealerships need to continuously spend on radio advertising in order, to catch that perfect storm. This is just madness and a complete waste of money. Looks like I am not the only one who is “baffled” as to why car dealerships are spending their money on anything but Facebook Ads. 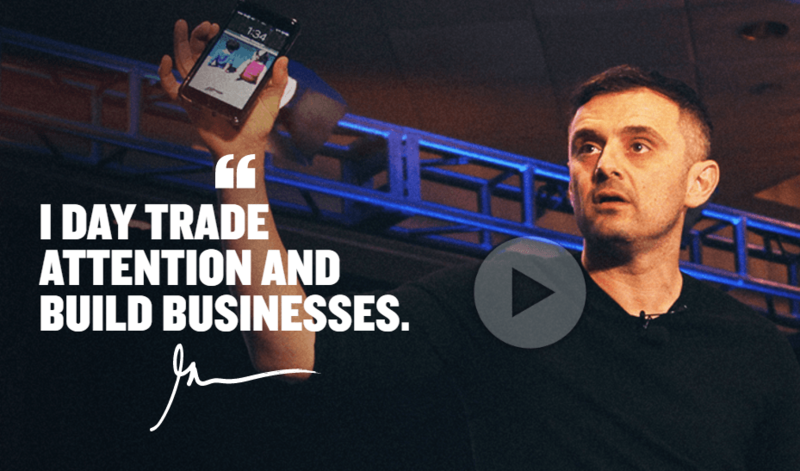 Watch Gary Vaynerchuck tell-it-like-it-is in his usual style as he addresses the Automotive Conference and Expo 2017 in Atlanta. Gary’s views are similar to mine, I am delighted to say. So if you want the highlights and don’t have the time to watch the video, read below. Why Facebook Ads for car dealerships? Facebook has the largest and most accurate data on each, and every Facebook user. Every time something is liked, shared, read, looked at, played with, and interacted with, Facebook logs it. Facebook makes that data available to marketing companies such as myself where we take all these signals and we create a picture. We use this picture to ensure that the right message is seen by the right person at the right time. For example: When someone changes their job title from “Manager” to “Vice President” and posts a status of “I got promoted – ready for the good life!” these are signals that this person is ready to update their lifestyle. Knowing where this person lives, I can insert a nice “Ready to upgrade your car to meet your new lifestyle” type of ad into their timeline from a car dealer that is closest to their home. Therefore, the right message is seen by the right person at the right time. Here is the best part: not only can I do that for one person, but I can do that on scale for every ready-to-buy car person in every city and every town across the world. Why are dealerships not running Facebook Ads? Those that are corporate owned and the individual franchise dealerships have very little say in marketing. The dealership is family owned and they take marketing instructions from the “old-man” (as he is affectionately known) who has grown up spending money on Radio and Print. That is what he knows and he is not changing. What should car dealerships do today? Technology is not slowing down. If the car dealership is not on board now, it is only going to be left further and further behind the rest of the world. And worse: further behind the competition who is looking for the SAME car buyer. Outdoor Billboards used to work, however when you look at passengers in the car today, they are not looking out of the window. Their heads are down staring at their phones and iPads. Very few listen to the radio in a world where infotainment systems allow the streaming of iTunes and Podcasts directly from the internet or via Bluetooth from the mobile phone. Therefore instantly the Ad spend on radio ads or on billboards is just wasted – not to mention that the odds are slim that the right person, happens to be driving down the one road and happens to be looking at the billboard. To change corporate marketing spend or to convince the big boss that it’s time to invest in Facebook Ads, the first step is to acknowledge that virtually everyone lives on their phone. That means that the customer looking to buy a car is on their phone too most probably checking out their Facebook timeline. If that is where the eyeballs are, that is where the attention is focused, that is where your advert should be. To ignore that is insanity. If there is resistance, simply ask the boss to forward all calls to his office and leave the phone locked up in the drawer for the week. See how long he/she lasts! Facebook Ads allows the dealerships to take control and get into people’s timelines right at the point that they are ready to make a buying decision – so why would you spend your money on anything else? Click here for more information on how to get your dealership into effective Facebook Ads Campaign without the headaches of trying to decipher the Facebook algorithm.